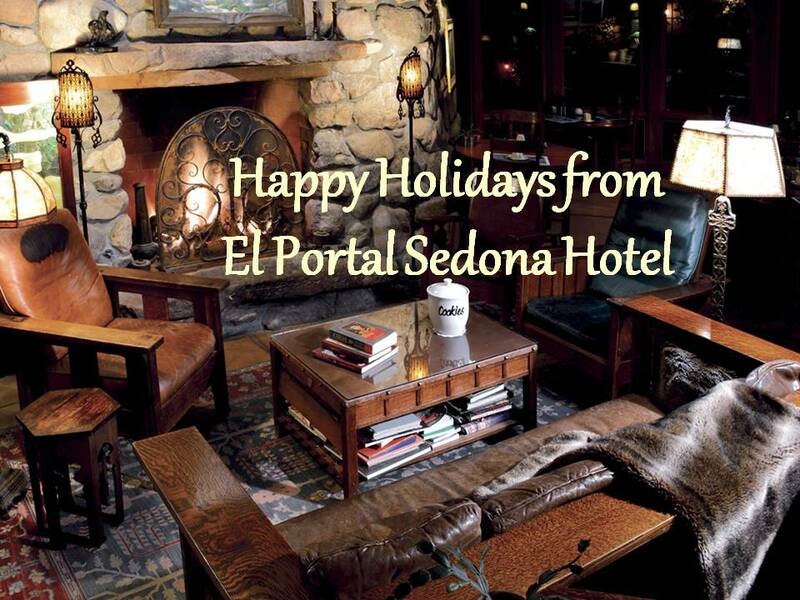 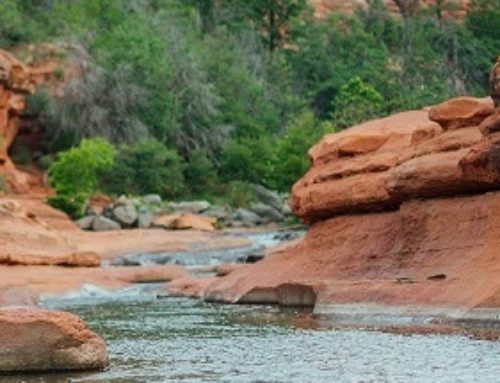 When Staying at El Portal in Sedona there is never a lack of things to do! 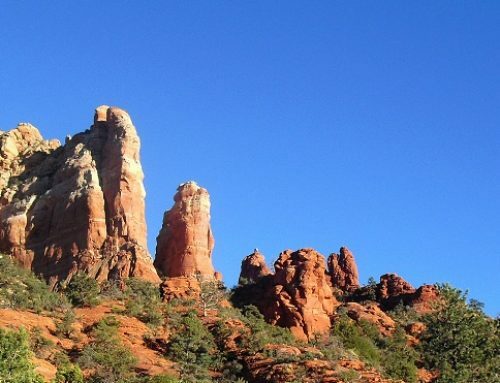 Great Art, Great Hiking and Great Shopping! 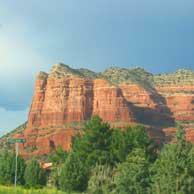 We list the Chamber of Commerce, Arizona and Northern Arizona websites and provide a list of Attraction and Tours available. 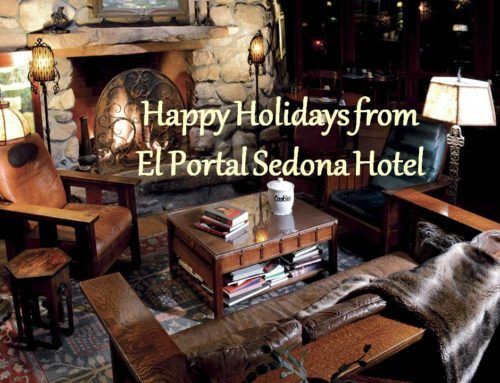 Come to Sedona and El Portal Sedona will make all the arrangements! 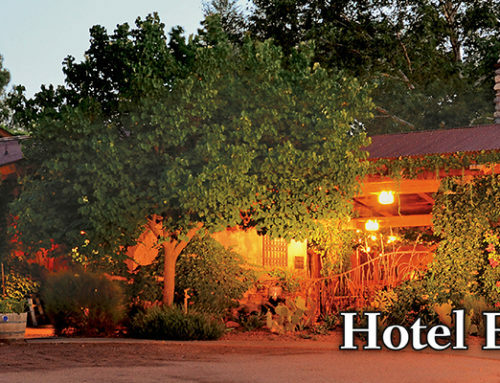 Our goal is for you to relax and enjoy your stay.